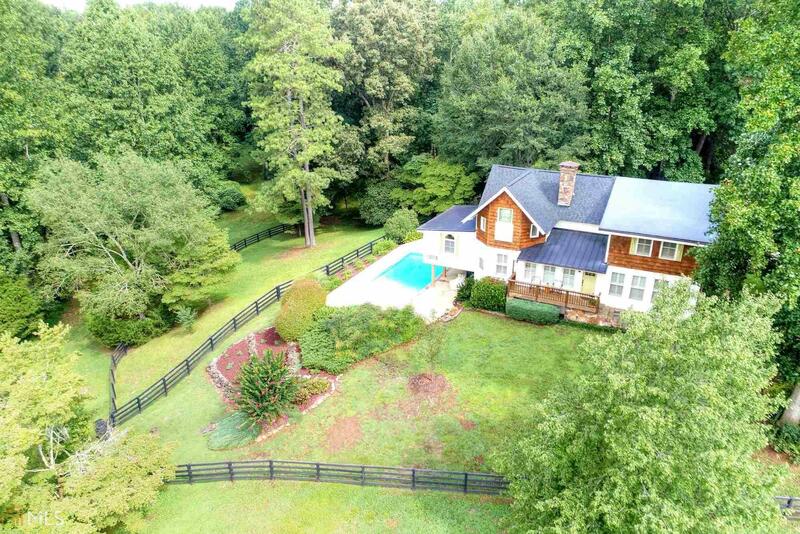 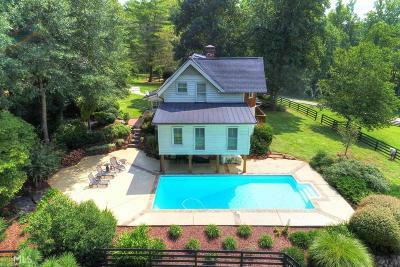 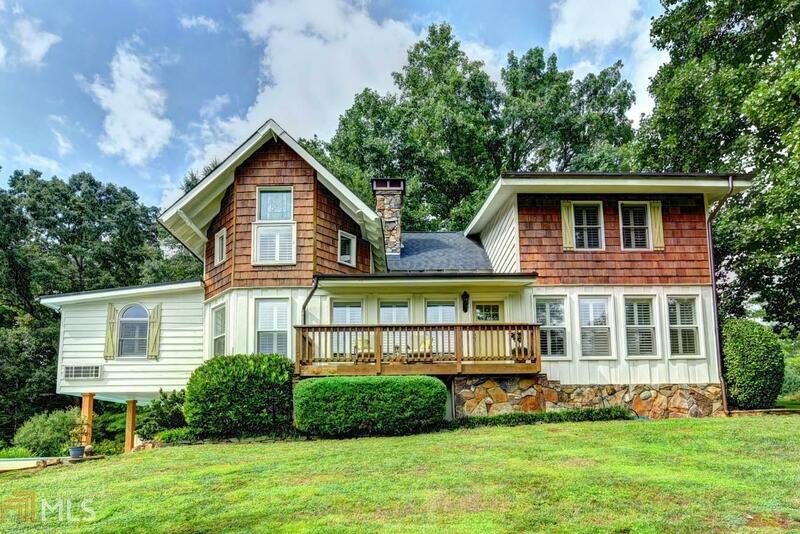 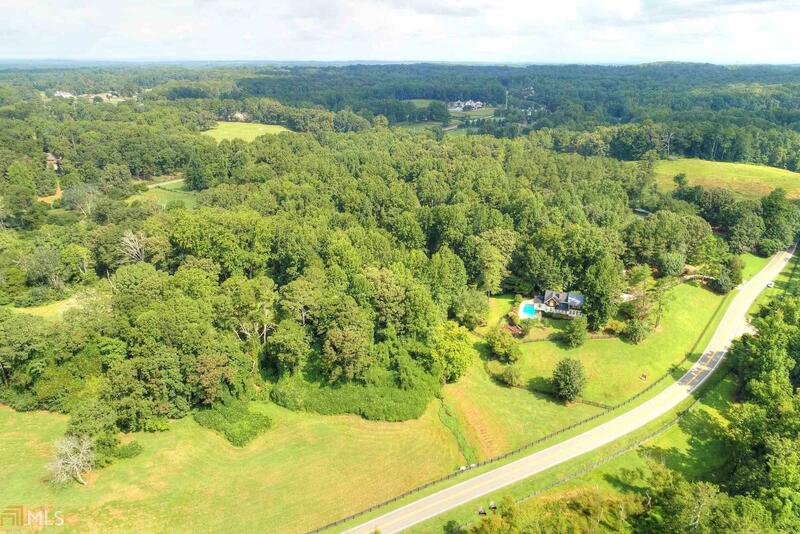 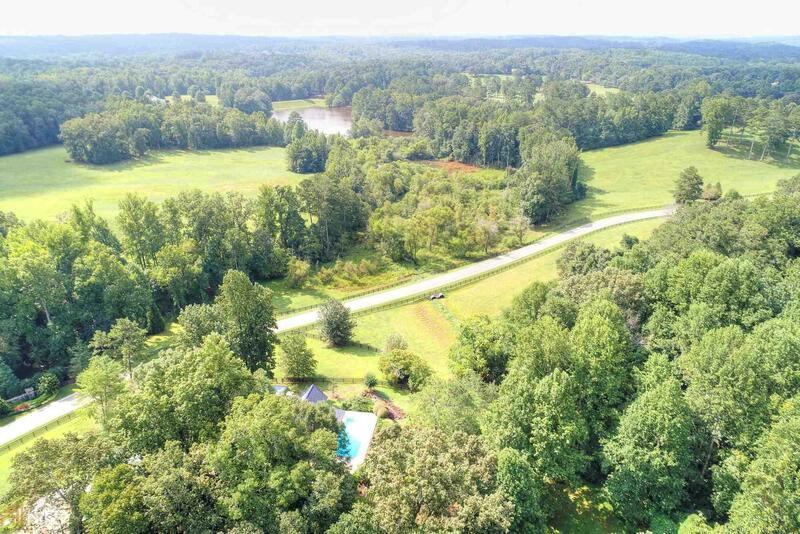 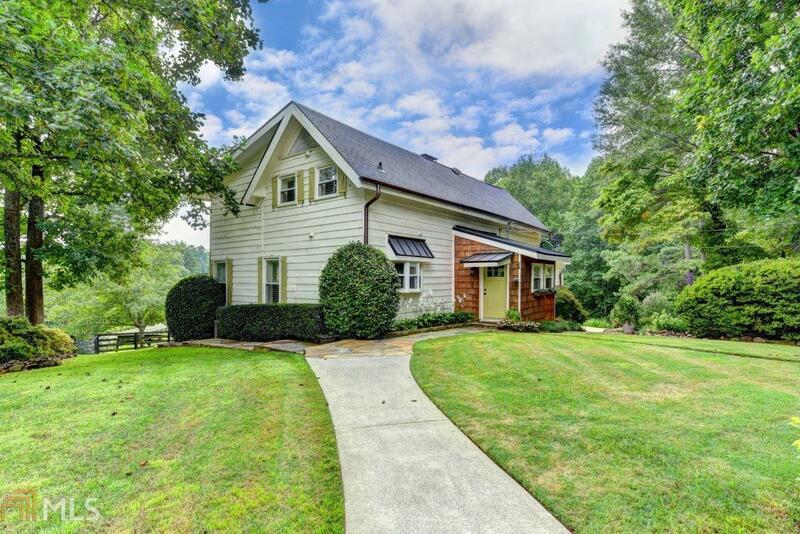 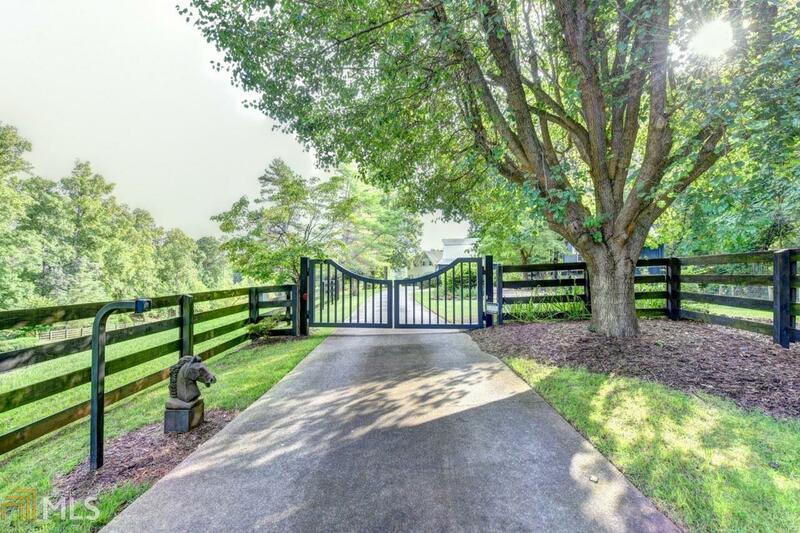 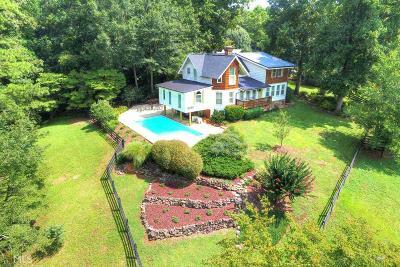 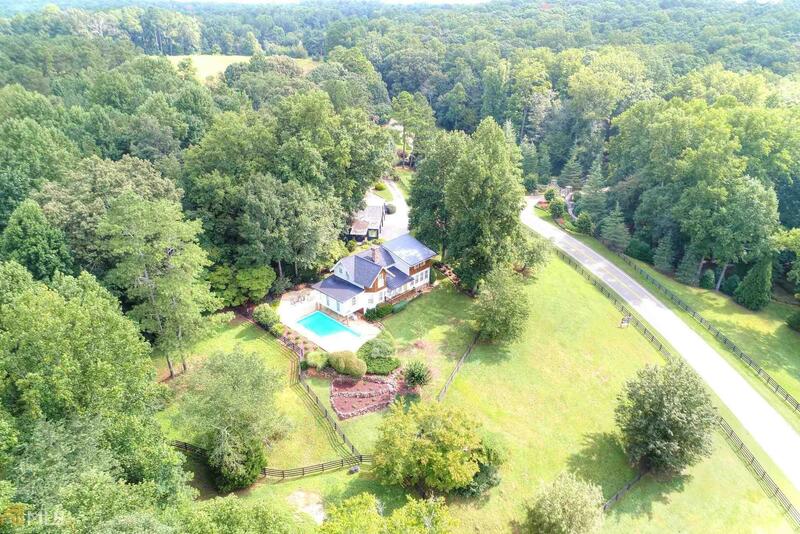 Come enjoy the serene farm lifestyle in this gorgeous, custom home on 15.27 acres. 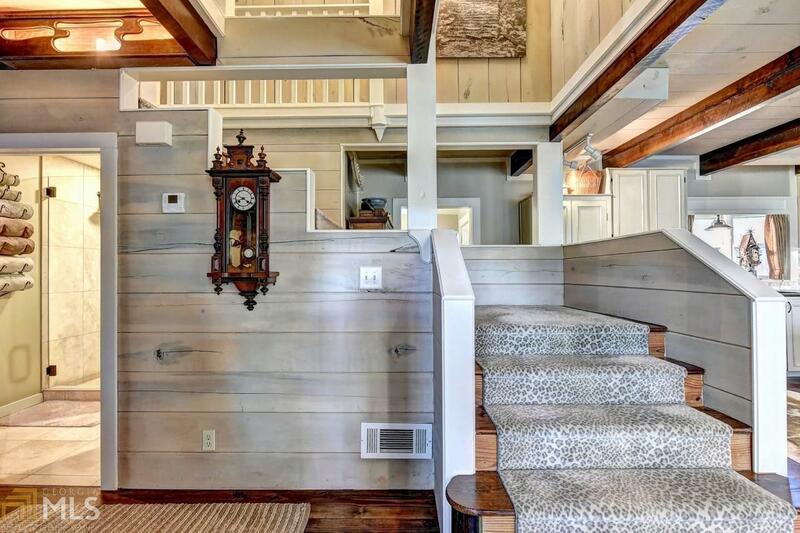 Features include Poplar shiplap walls, 10 in. 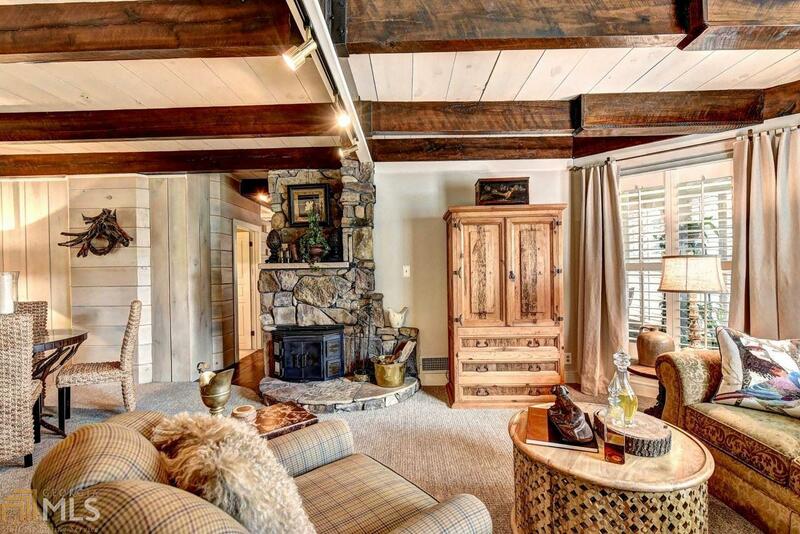 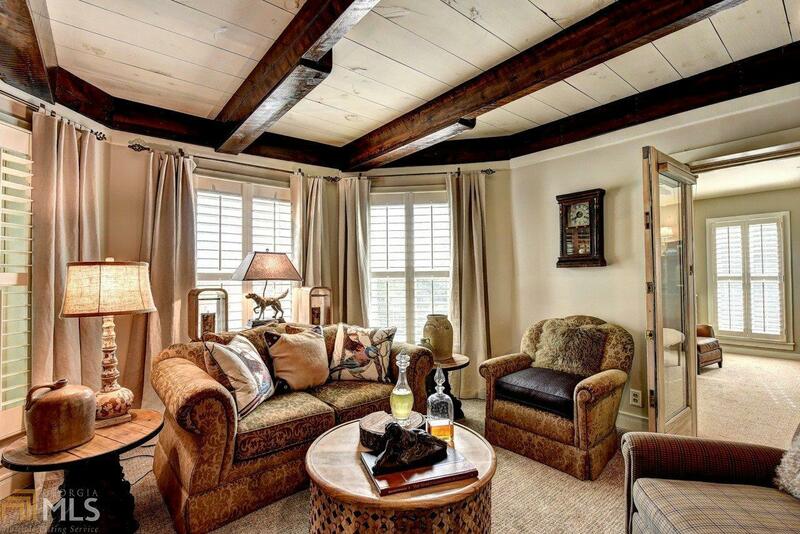 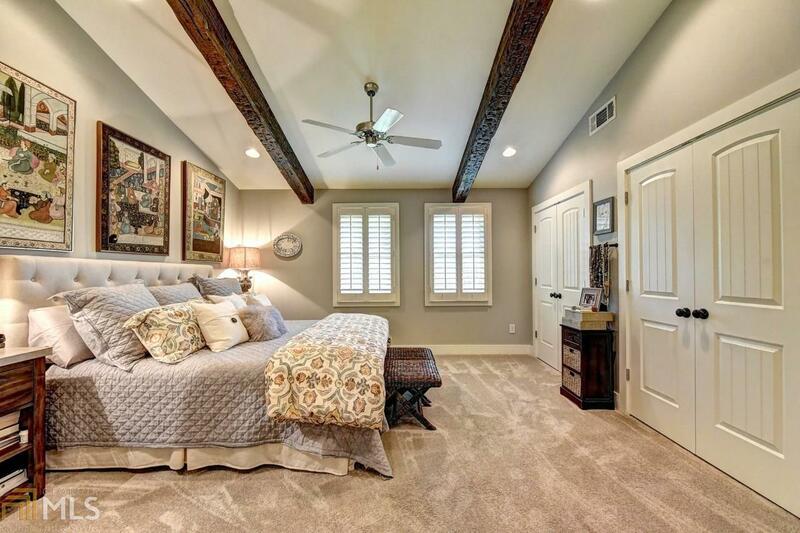 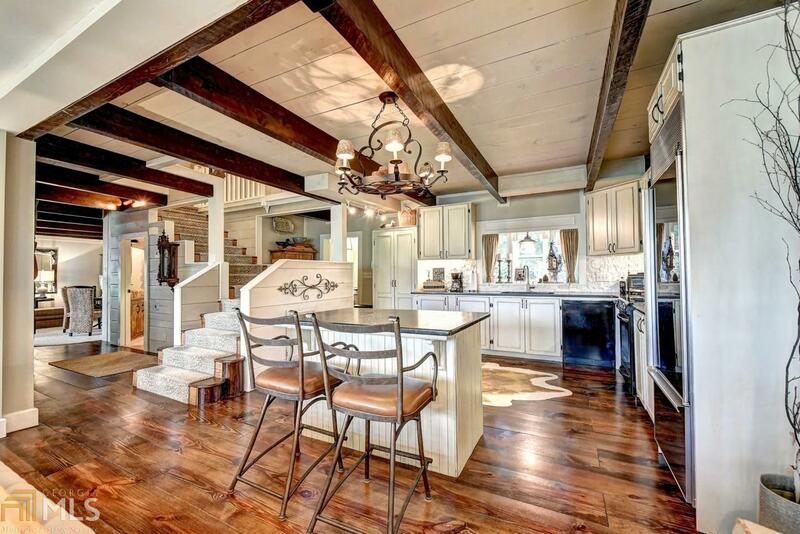 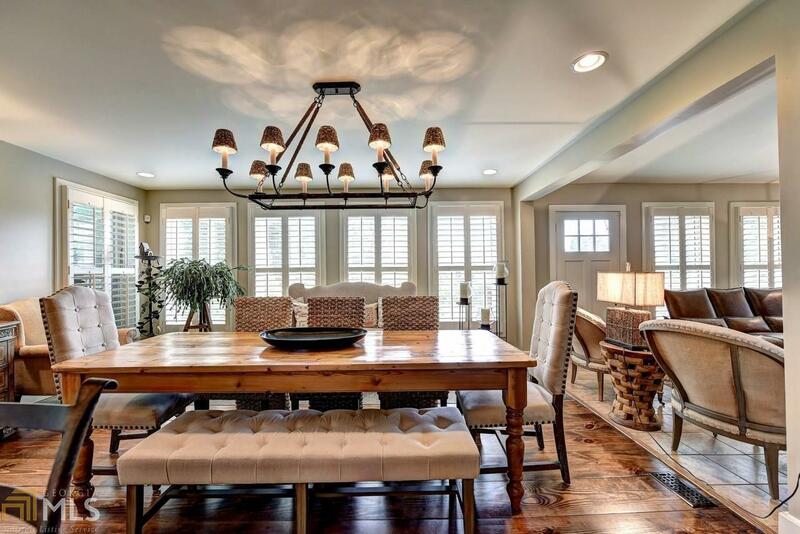 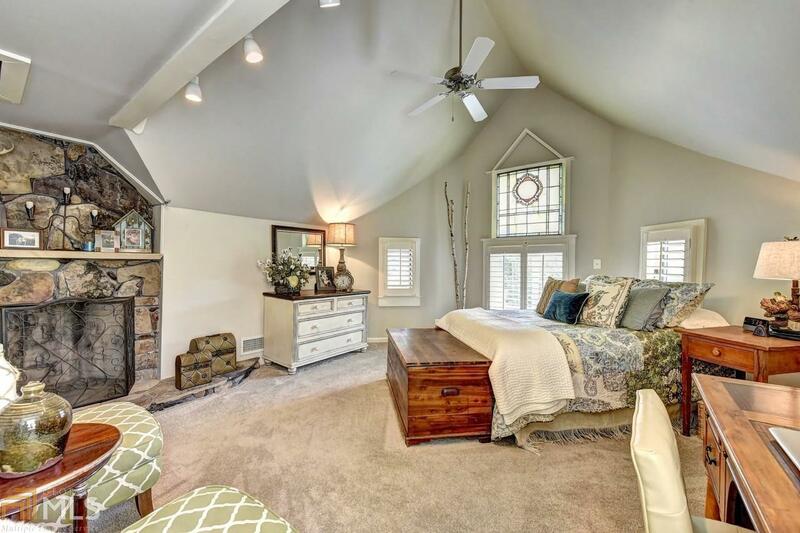 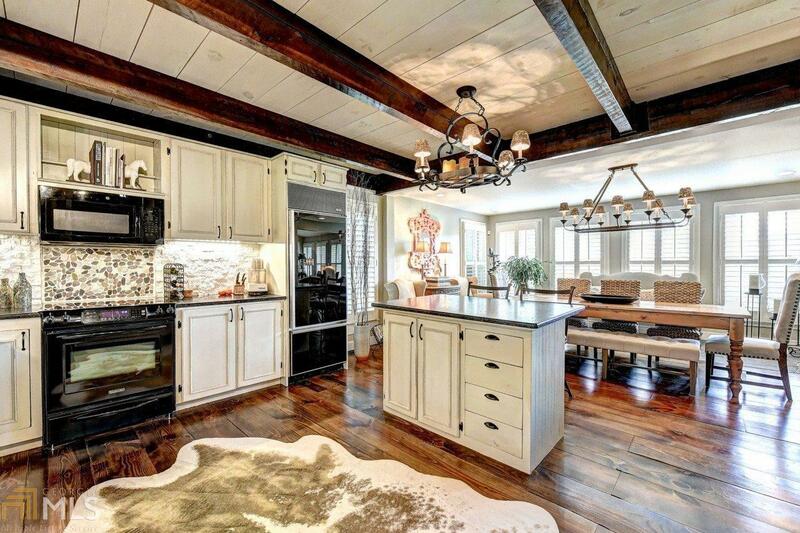 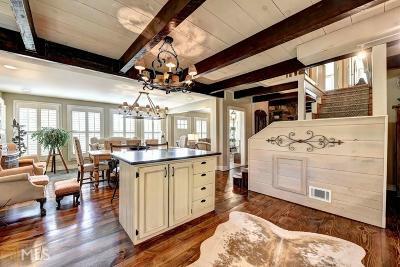 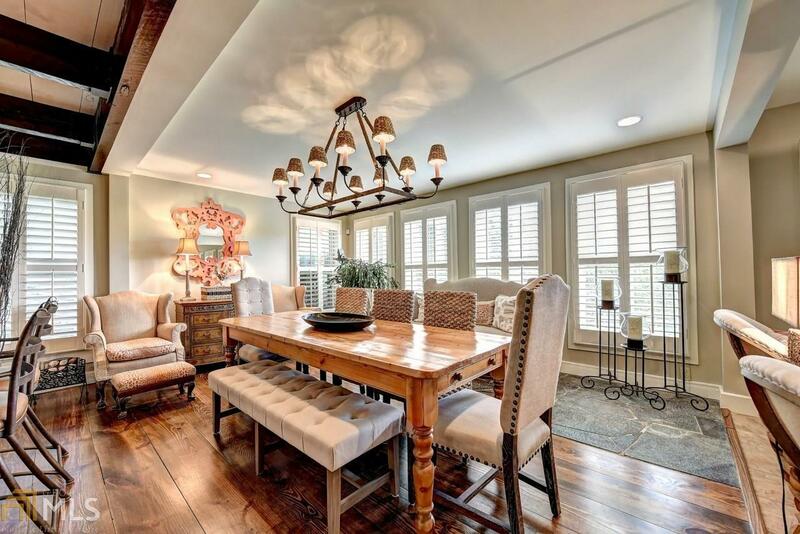 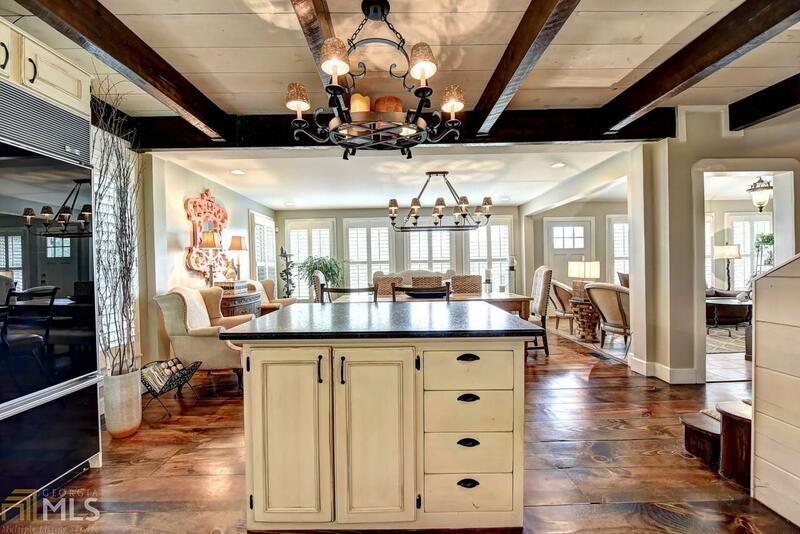 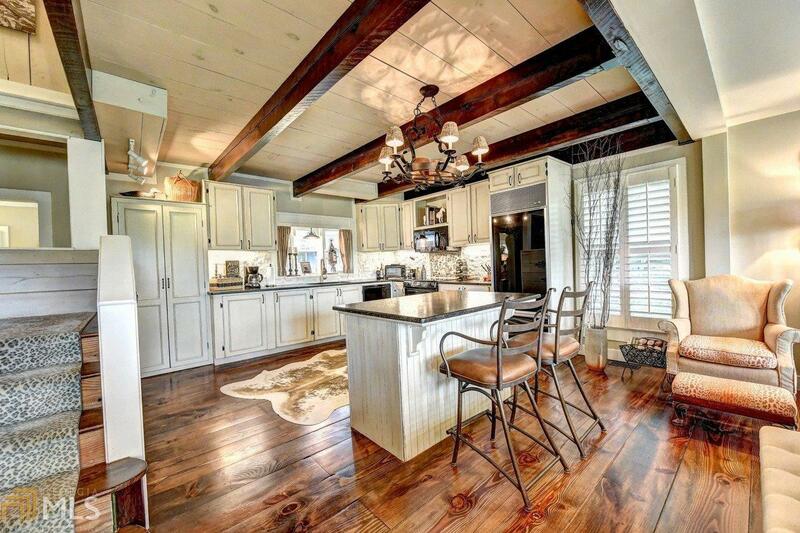 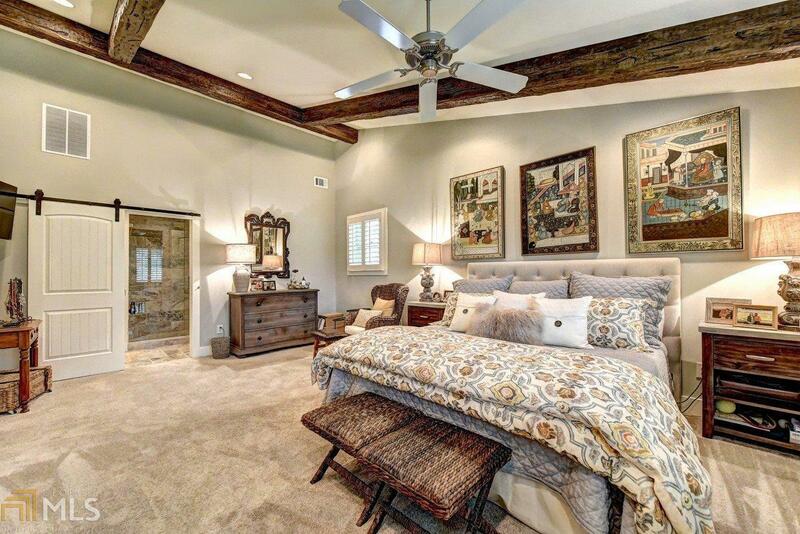 wide plank floors, artisan crafted stone fireplaces & beam ceilings. 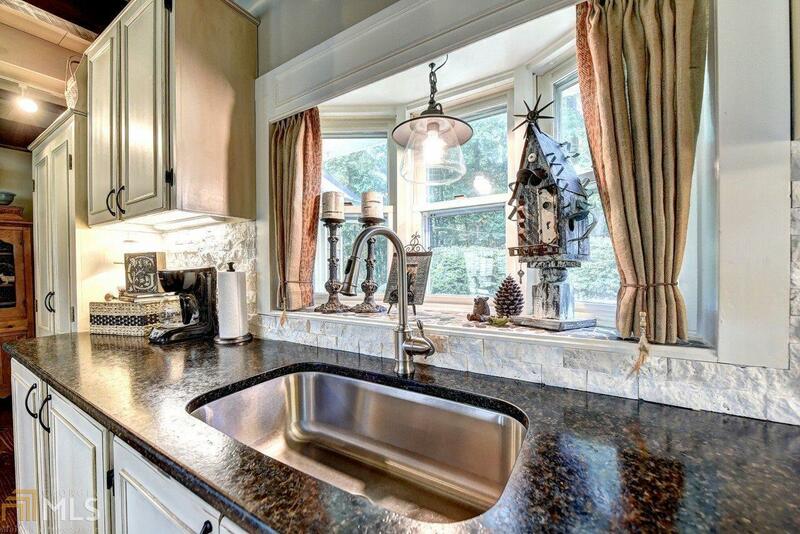 Kitchen includes Bosch appliances & leathered granite counters. 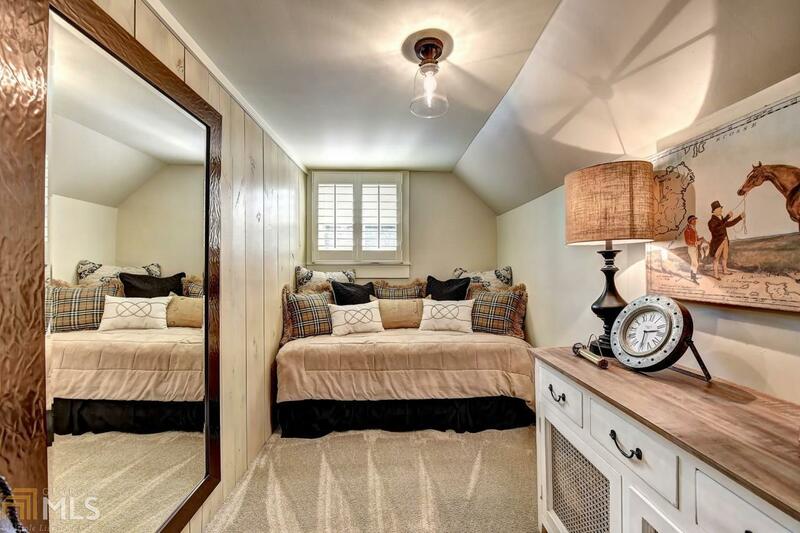 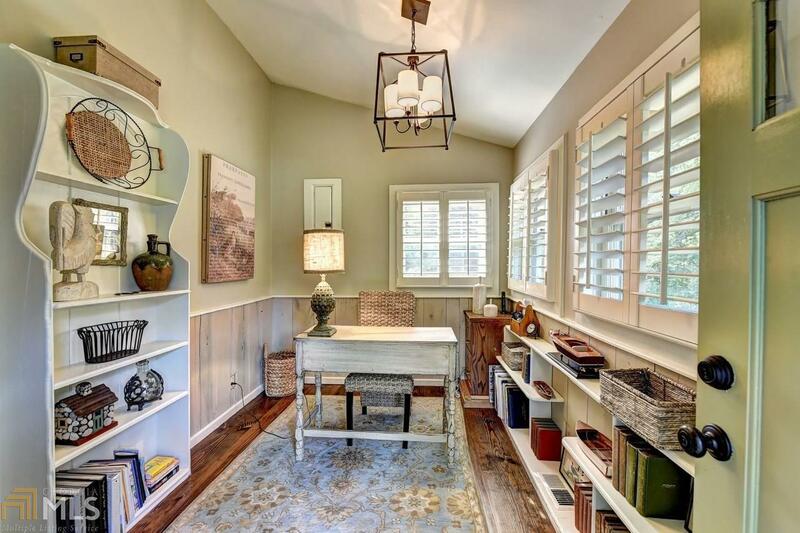 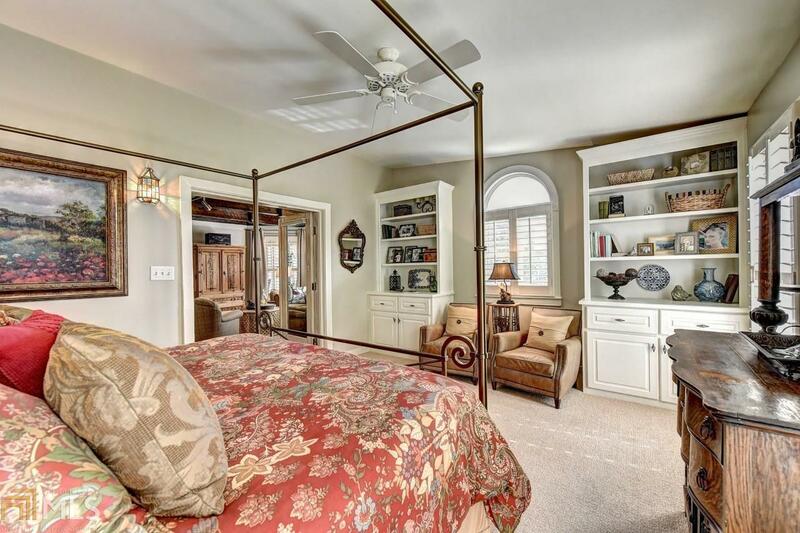 3 spacious bedrooms and 2 spa baths plus a small 4th bedroom perfect for office or nursery. 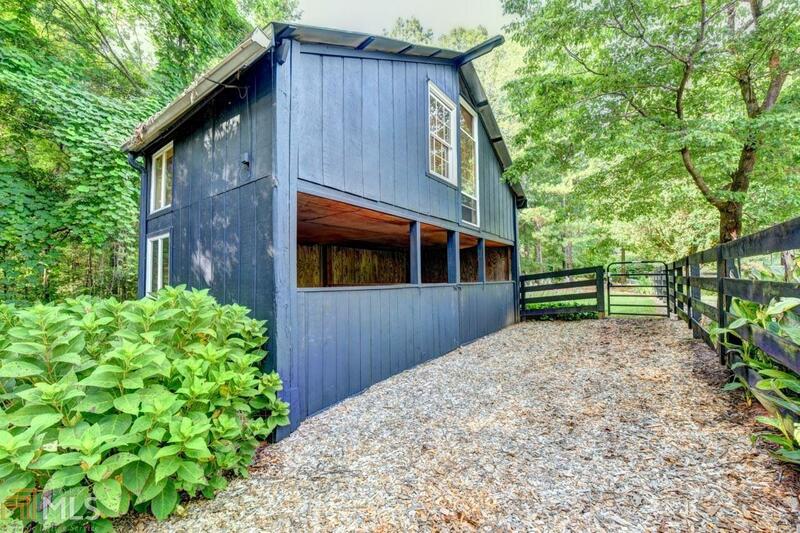 4 car parking structure. 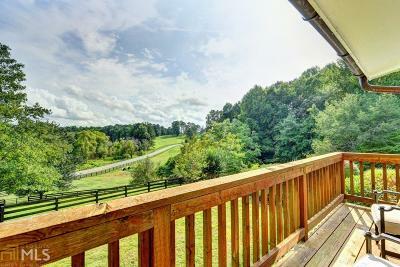 Finished space above the 2 stall barn. 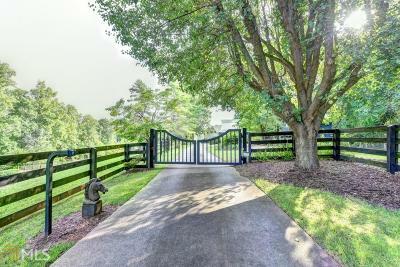 3 fenced pastures make it ideal for horse owners. 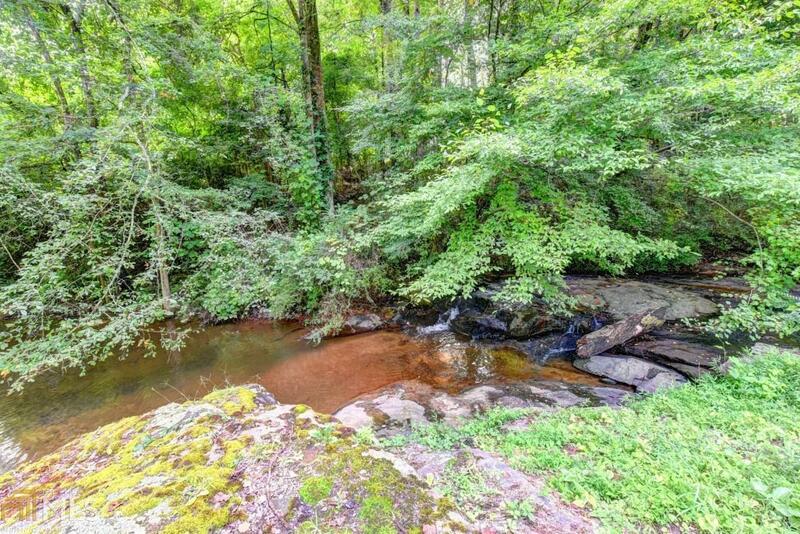 Saltwater pool and creek with rock waterfall on property. 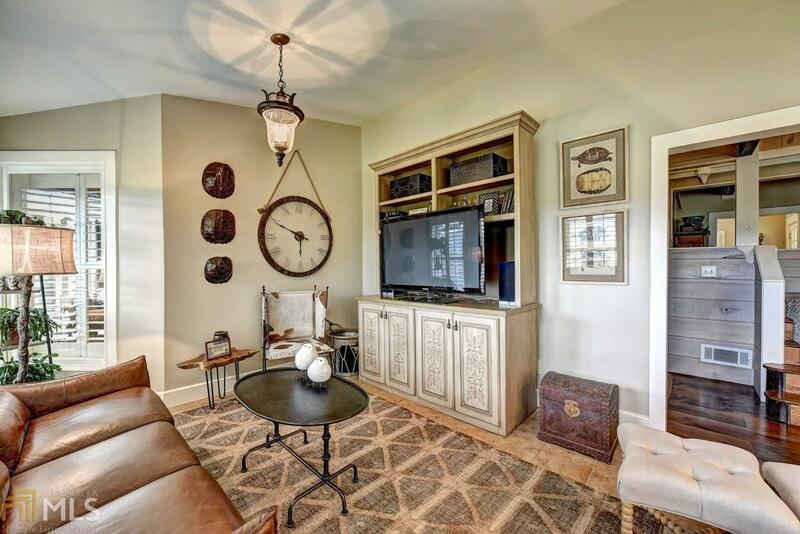 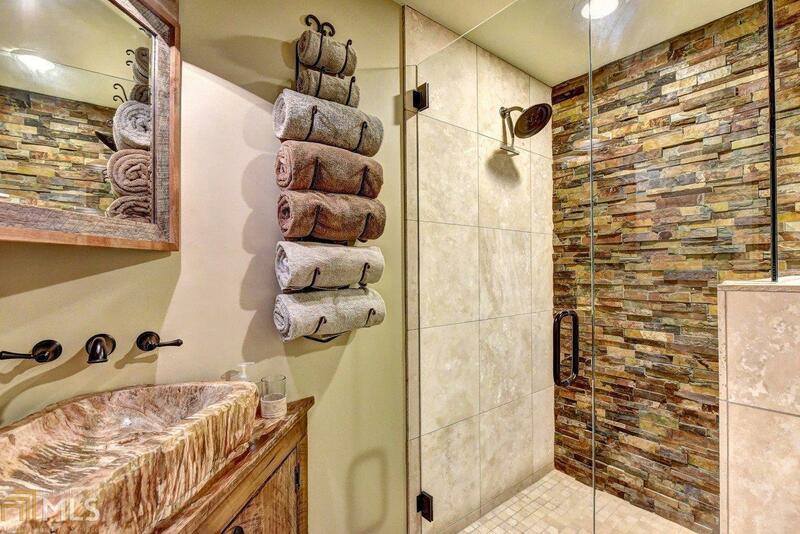 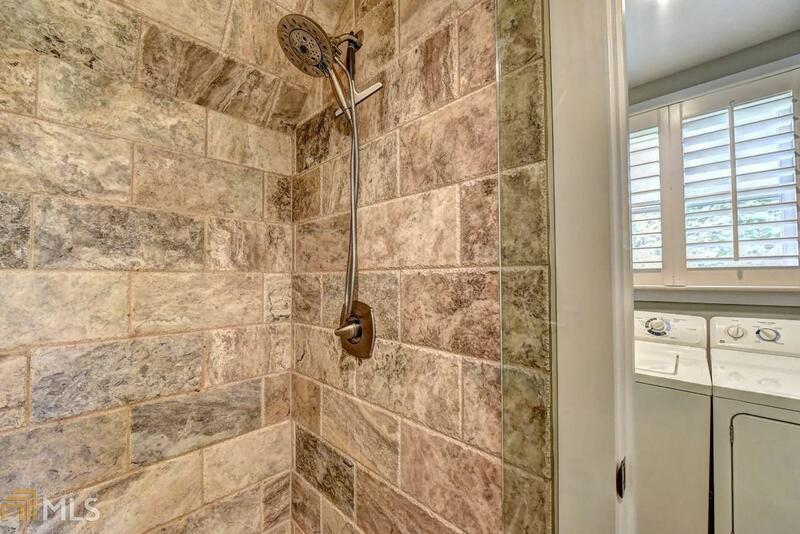 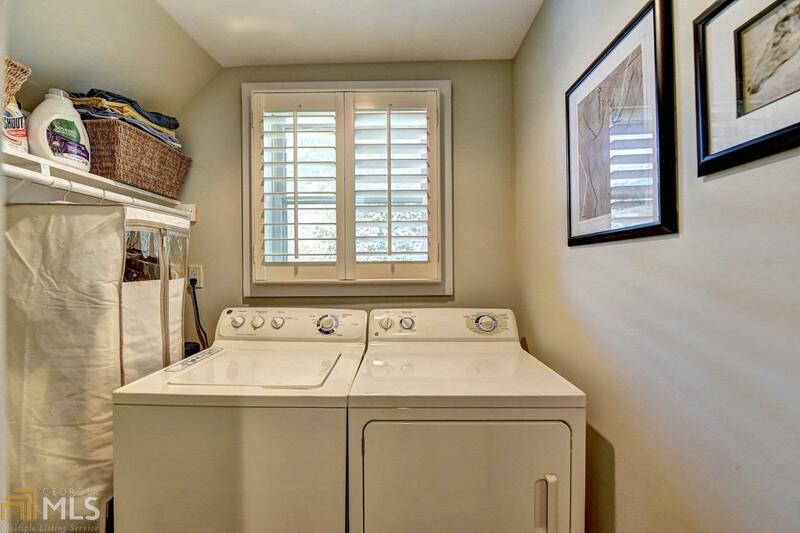 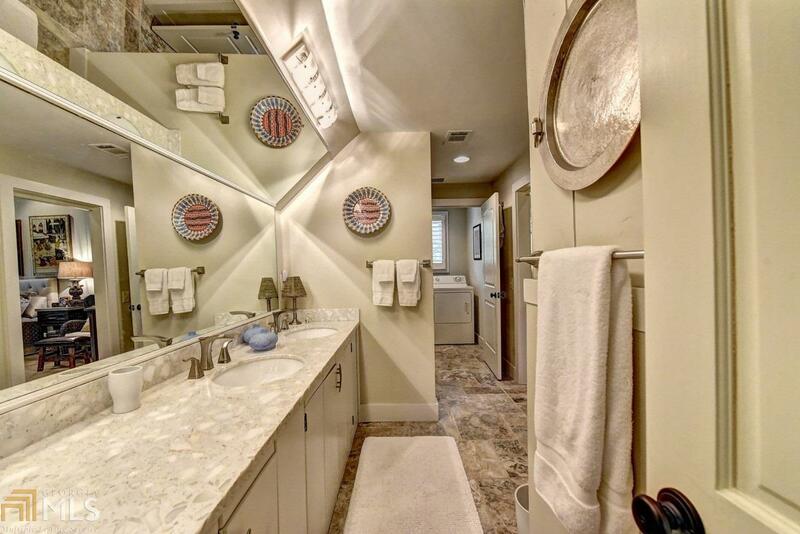 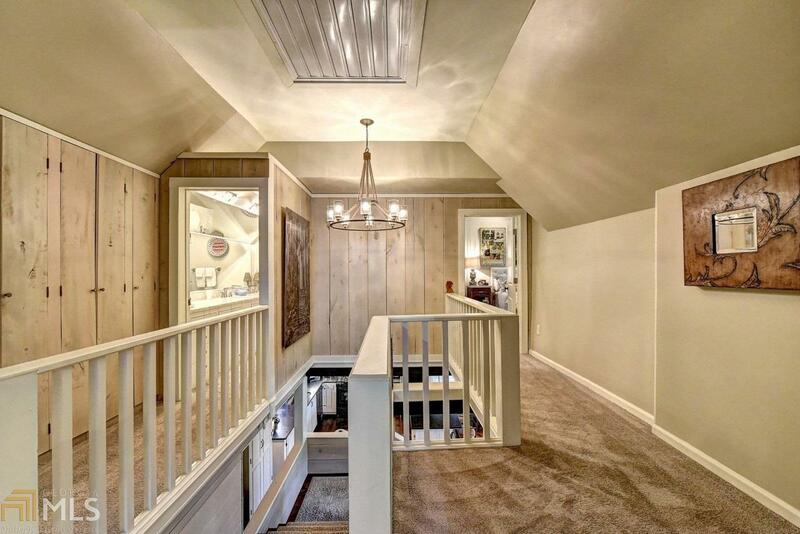 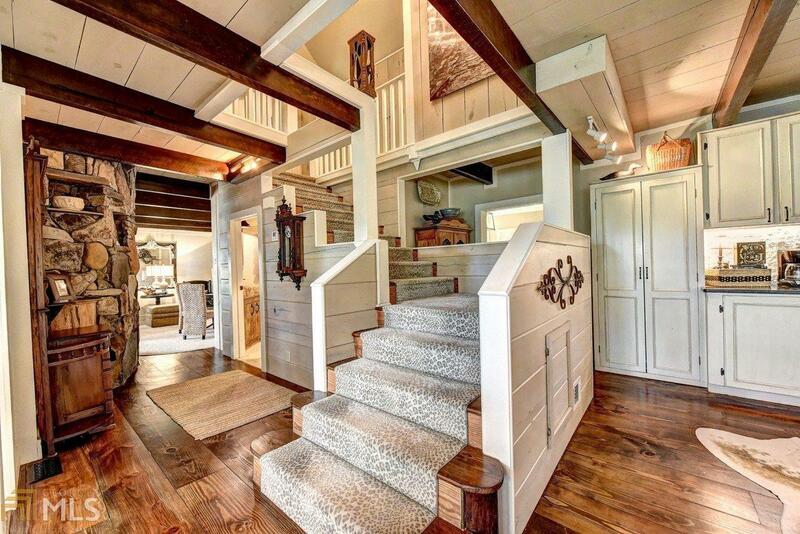 Unique touches throughout make this house one of a kind!